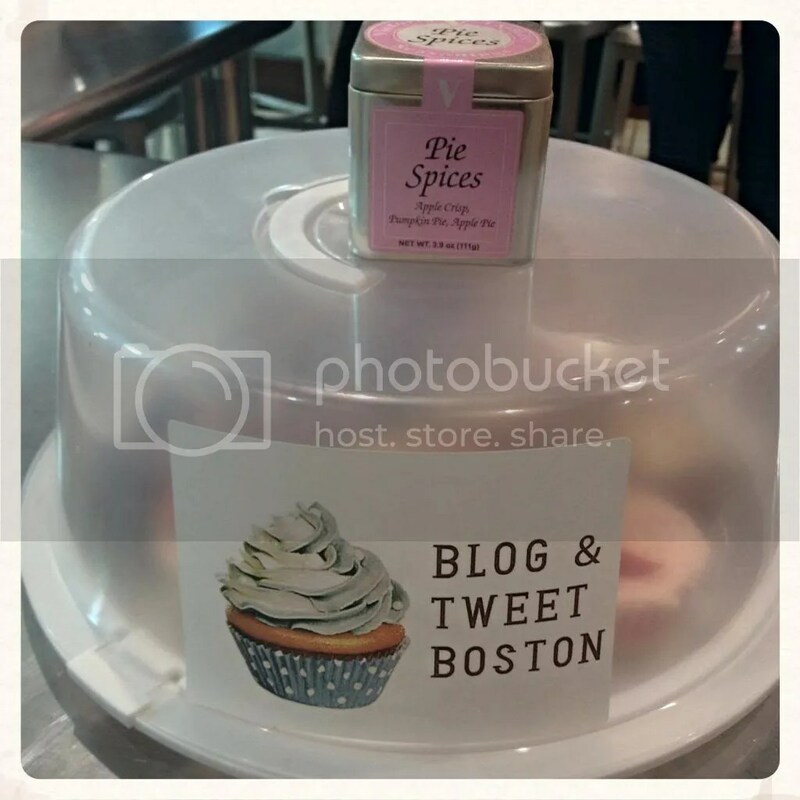 I recently had the opportunity to join Blog and Tweet Boston at the Boston Center for Adult Education for Cupcakes and Cocktails. 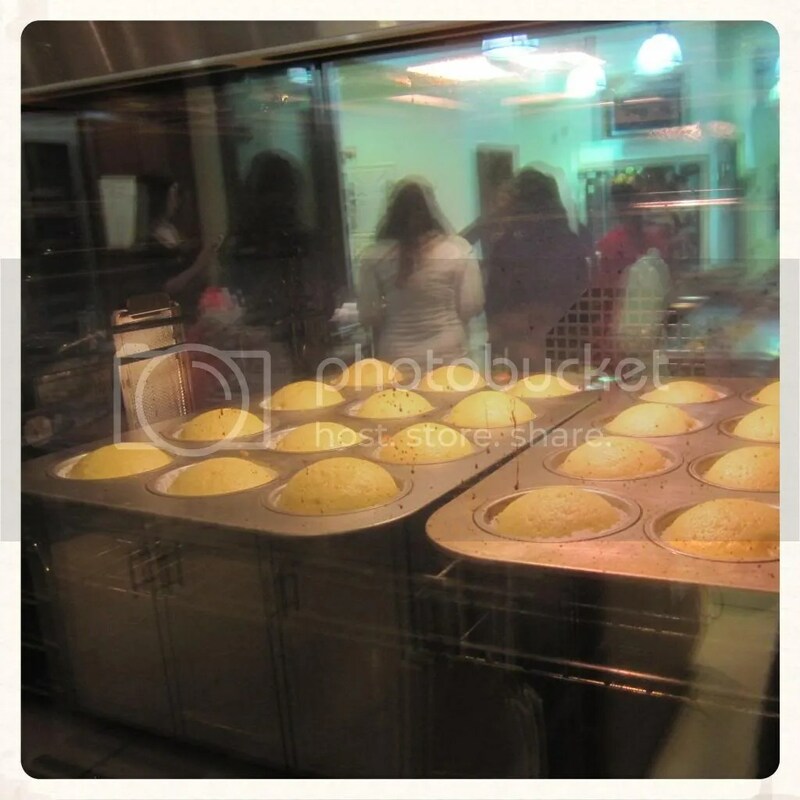 Led by Dustin Rennells, this baking class is perfect for all levels of bakers. I’m what you might call amateur so the entire 3 hours was very beneficial for me, but I’m certain the avid baker out there would learn a thing or two from him. Aaaand also have a blast doing it. You just may not be as lucky as me to have Jessica and Kristina as dates. Their set-up is gorgeous and high-tech… I’ve designed a few commercial kitchens, so I know a good hood exhaust when I see one. Has great ventilation to boot, I might add. Dustin made sure that everyone got to participate in cocktail and/or cupcake mixing/baking/decorating. You’ll get your hands dirty and may even walk out with frosting on your shoe and smashed into your faux-fur trimmed winter jacket. These casualties, however, are totally worth it. 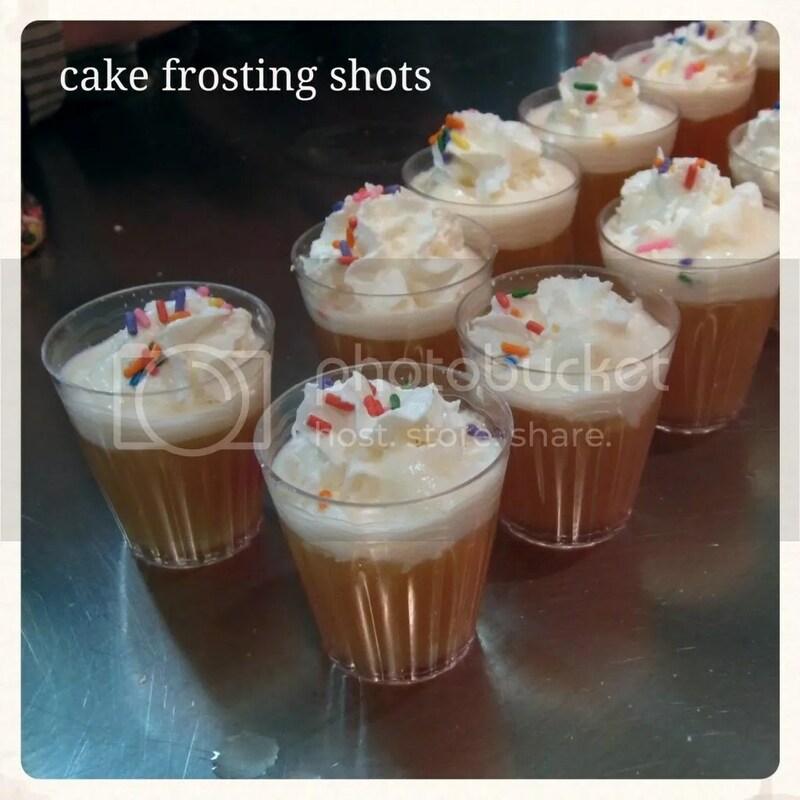 Nothing like starting the evening off right with a Cake Frosting Shot. I haven’t had amaretto liquor since college, but I’m seriously thinking about stocking my cabinets with like 10 bottles. A girl’s gotta be prepared for the next snowmageddon, ya heard? 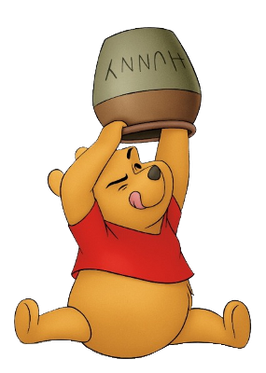 Something else that will distract you from snow? 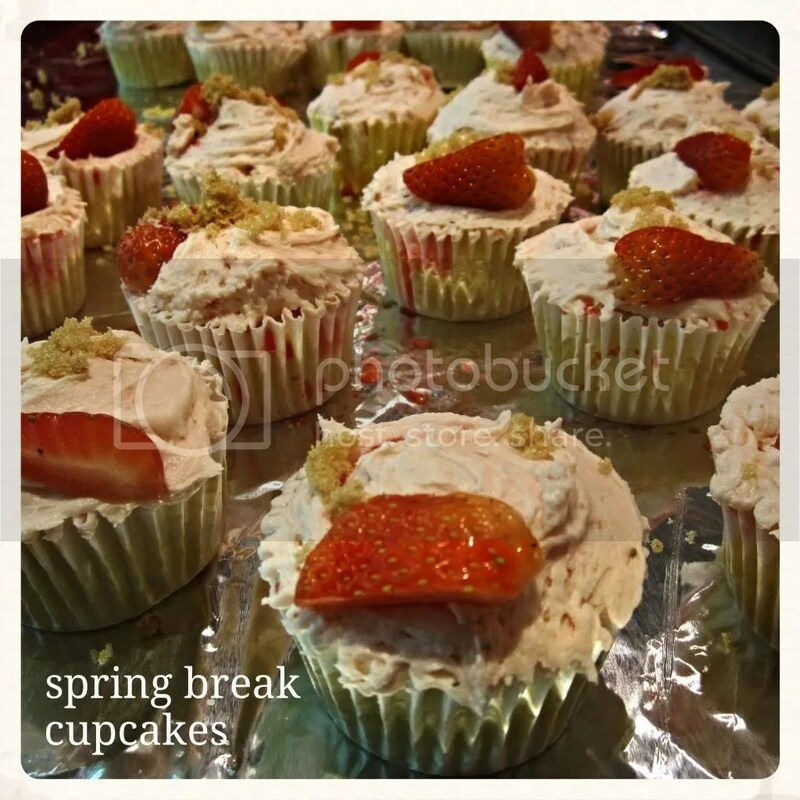 Spring Break Cupcakes made with coconut rum. I was blessed with the task of whipping its amazing strawberry frosting and had a terrible time trying not to stick my mits in it, Winnie the Pooh style. It was painful, I tell you. Now let me introduce you to the key to my heart: bourbon whiskey. IN A CUPCAKE EVEN. 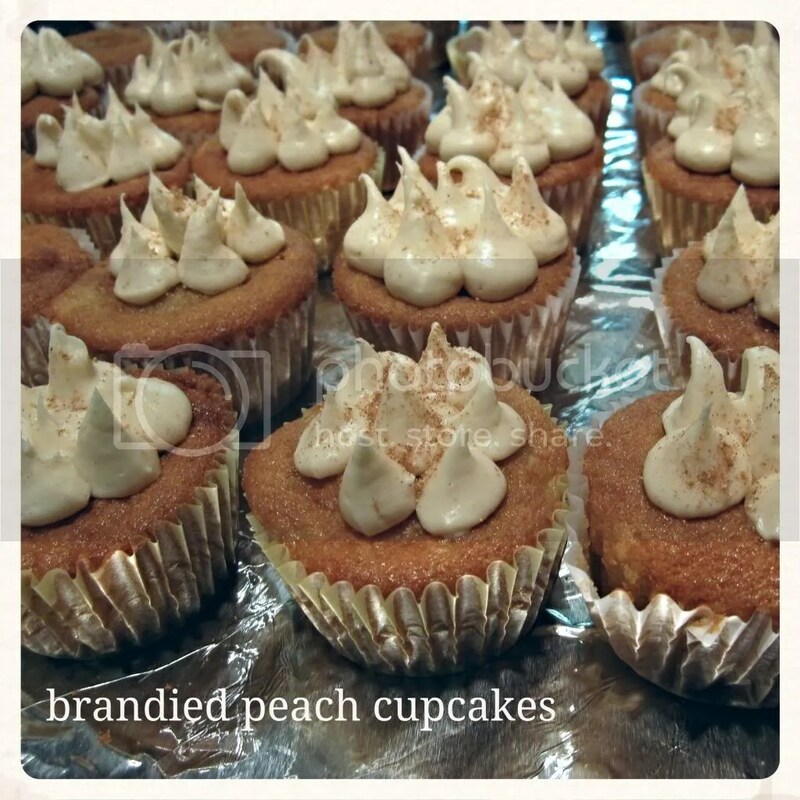 Read: Brandied Peach Cupcakes with Tangy Brown Sugar Frosting, paired with an Apple Cider Hot Toddy that has a lovely dollop of butter melting in it. Yes, butter and yes I was hesitant and yes now I want to put butter in everything hot that I drink. 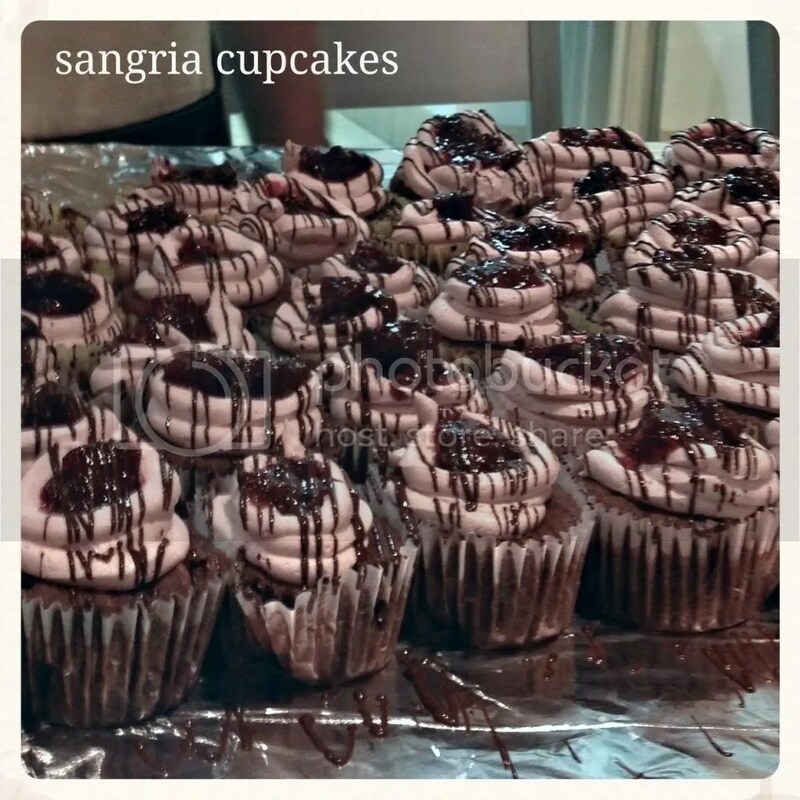 Last but not least because these were HANDS DOWN MY FAVORITE: Sangria Cupcakes with Red Wine Frosting and Fruit Compote Topping. 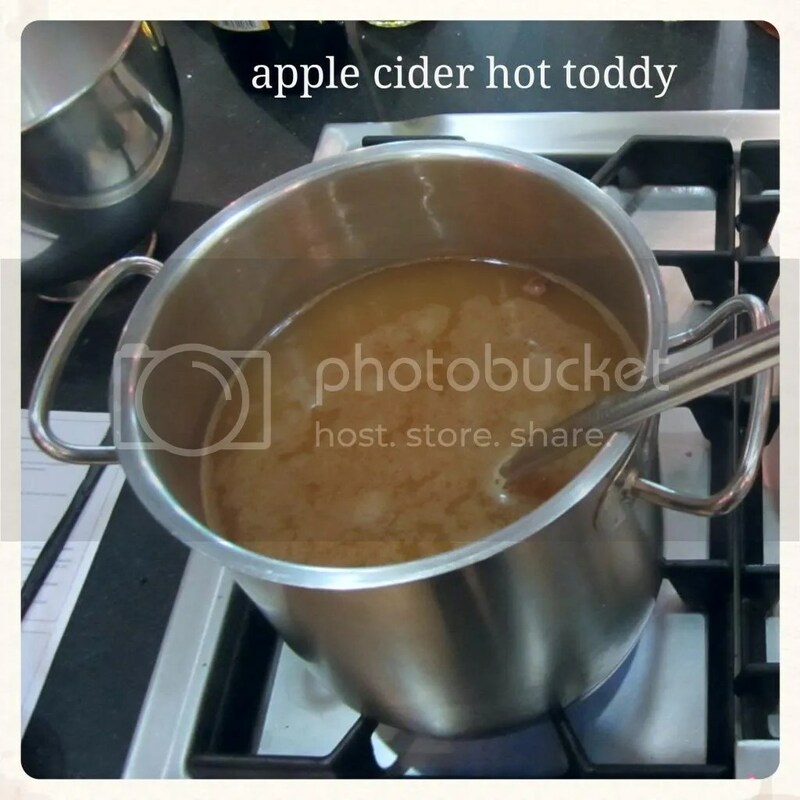 OMG yes here is the recipe. 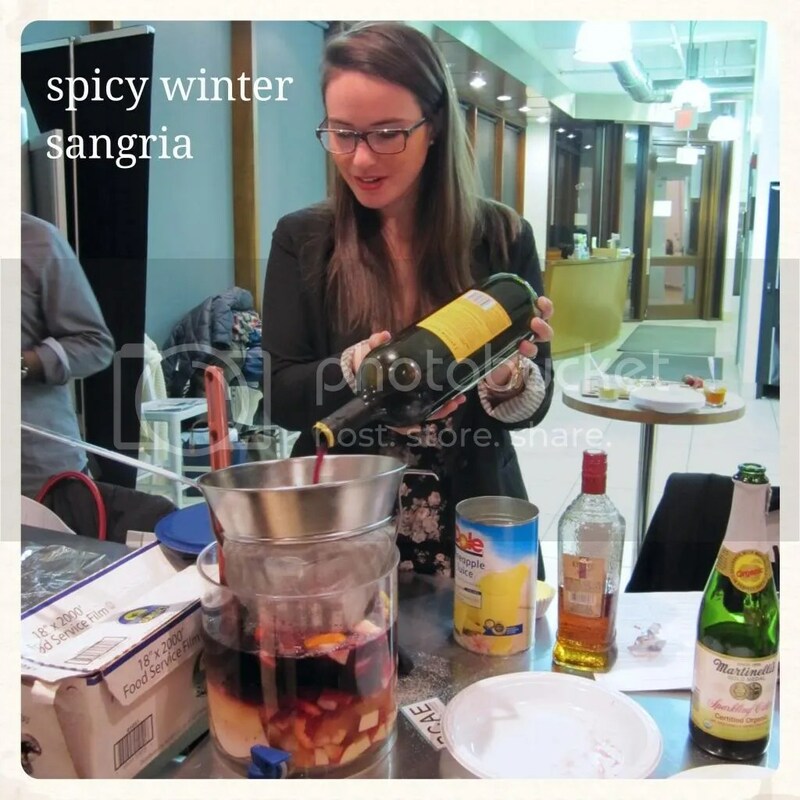 I must also mention that Elizabeth mixed up a most excellent Spicy Winter Sangria, and looked super fashionable while doing so. OMG CUPCAKES FOR DAYYSSSSS. 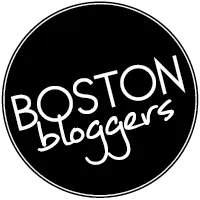 Thank you BCAE and Blog and Tweet Boston! This was an excellent introduction for me to the Boston Center for Adult Education. 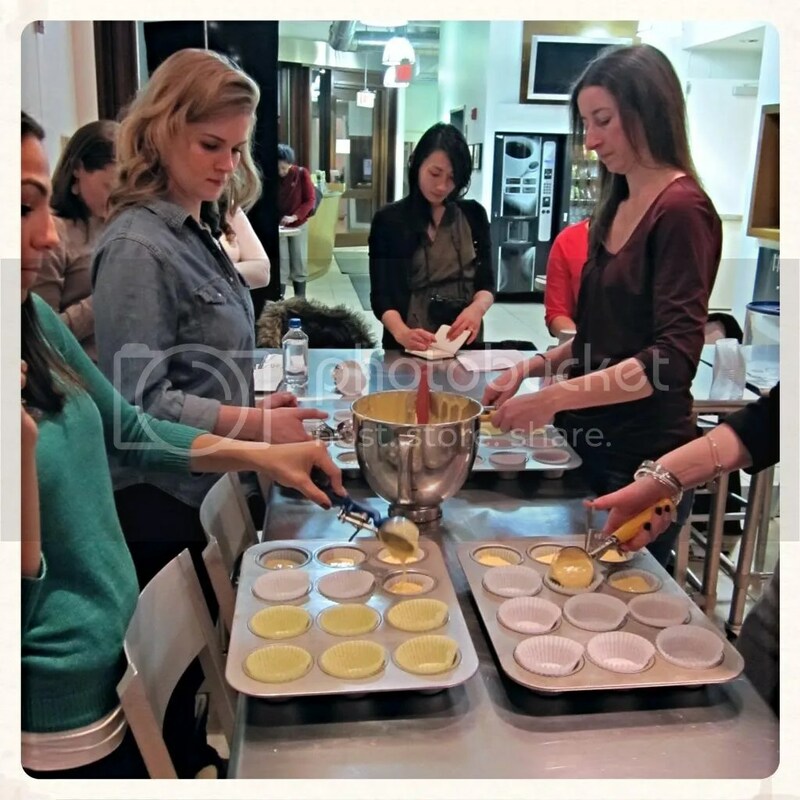 I highly recommend taking their next Cupcakes and Cocktails class, being held on March 28, 2014 from 6pm-9pm for $60 (non-members) plus $25 materials. 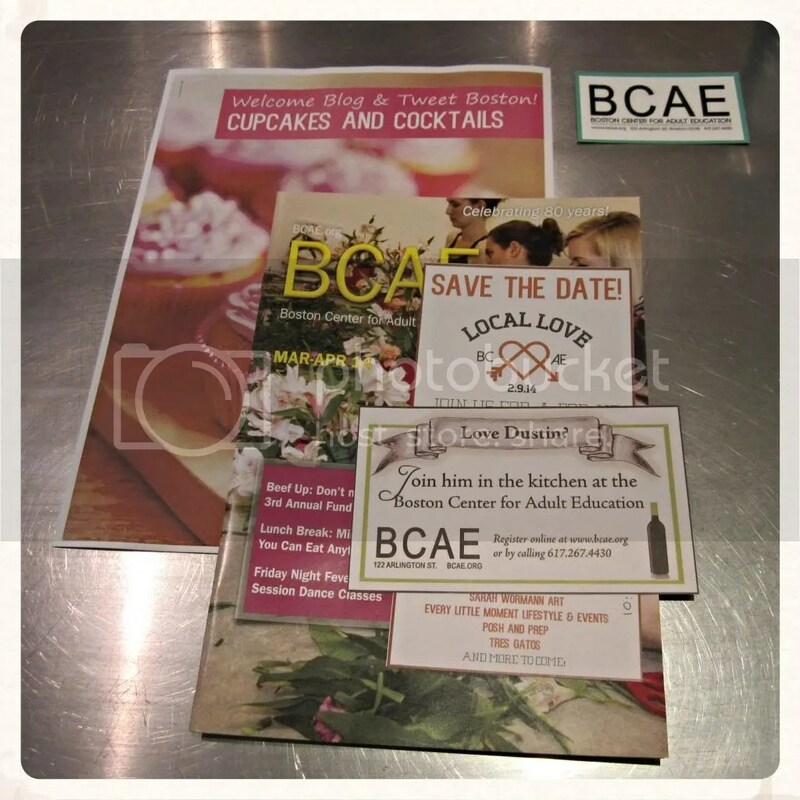 The BCAE is located at 122 Arlington Street, Boston, MA 02116 and is a short walk from the T.
This was a complimentary class provided by the Boston Center for Adult Education and Blog and Tweet Boston. These are my opinions about my experience. This entry was posted in bake, review and tagged baking, baking class, BCAE, Blog and Tweet Boston, Boston Center for Adult Education, cocktails, cupcakes. Bookmark the permalink. Great post! 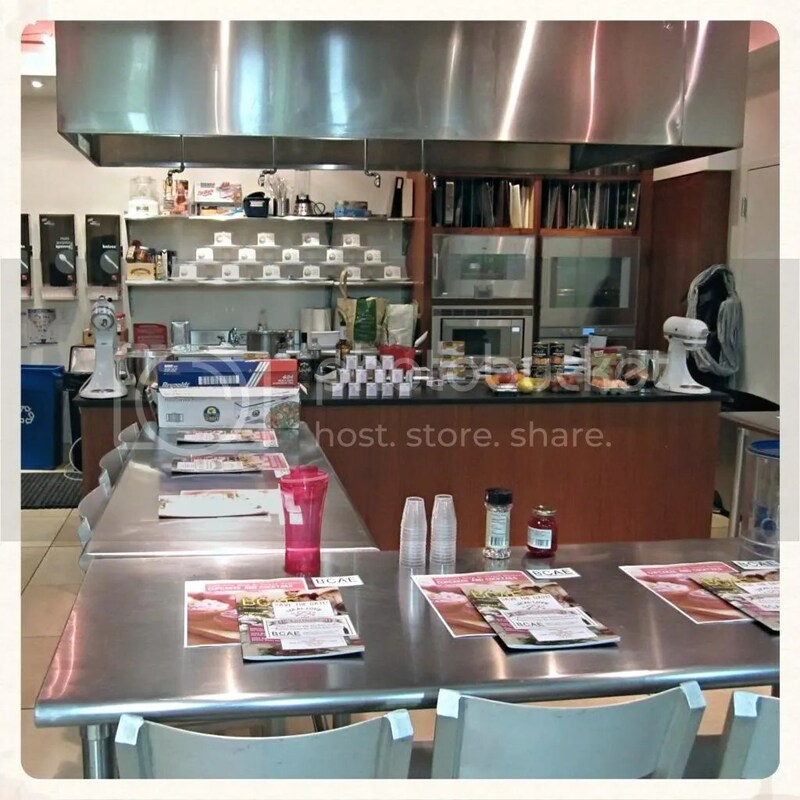 Want to join me for another cooking class? YES YES YES! i’ma look at the options this week!